Fives Combustion Systems was recently awarded with the ISO 14001:2004, OSHAS 18001:2007 ISO 9001:2008 certifications, thus joining the few companies within Fives’ group to have achieved all three certificate accreditations. These certifications cover Pillard equipment’s design, engineering, marketing, sales, manufacturing, supply and service for industrial burners, combustion and incineration systems for which the teams fabricate in India. 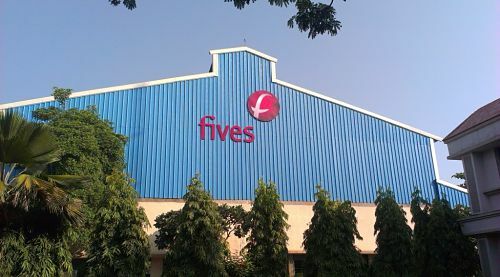 Qualifying for these standards, Fives Combustion Systems demonstrates it is a responsible organization integrating social, environmental and economic concerns into every step of its production processes.